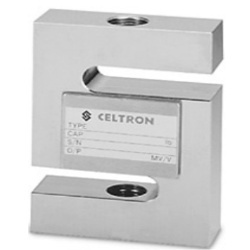 Celtron STC Stainless Steel S-Beam load cell that is ideally suited for scale conversions and general-purpose weighing. Compact and rugged design. Complete with 20'/6.1 m of load cell cable. Similar to Sensortronics 60050. 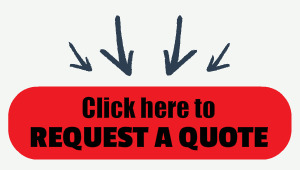 Celtron STC load cells are usually an item you can receive quickly and if not we offer interchangeable load cells that meet or exceed the quality you expect. Celtron STC Stainless Steel S-Beam load cell that is ideally suited for scale conversions and general-purpose weighing. Compact and rugged design. Complete with 20'/6.1 m of load cell cable. Similar to Sensortronics 60050.